Bhubaneswa: Public sector Aluminium producer National Aluminium Company Limited (NALCO) has recorded an all-round success and global benchmarks in the Fiscal 2018-19. Nalco’s Panchpatmali Mines has achieved Bauxite excavation of 74.14 lakh MT(7.41 MnT), which is highest ever since inception. 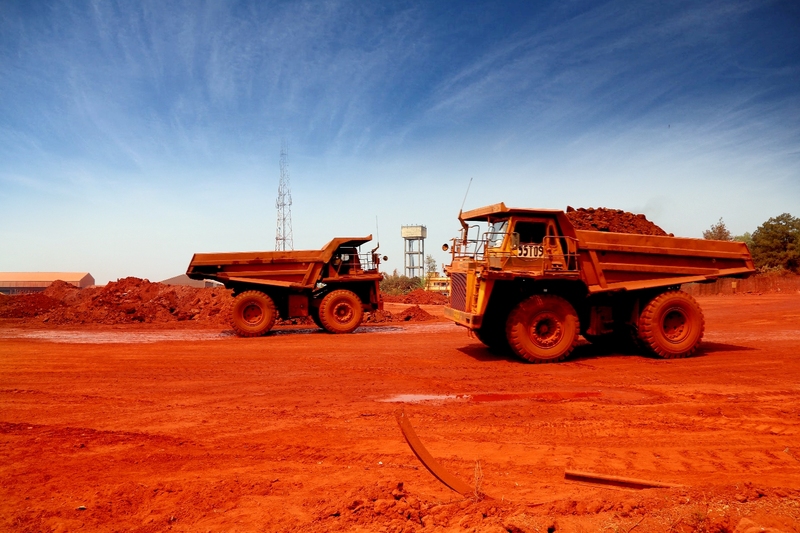 Bauxite transportation has gone up to 72.31 lakh MT, which is also highest ever since inception. The Company’s Alumina Refinery has produced highest-ever 21.53 lakh MT of Alumina Hydrate and set a new record. Steam & Power Plant (SPP) of Alumina Refinery achieved highest ever net power generation. Further, Aluminium Smelter achieved highest cast metal production of 4.40 lakh MT in last 8 years. NALCO’s Smelter has produced highest-ever Wire rod, billet, green anode, rodded anode, T-Ingot since inception. Wind power generation of 363 MU is also highest ever since inception. It may also be noted thatNALCO has ended financial year 2018-19 on a strong performance in domestic sale which is highest-ever since inception. Total metal sale of 4.41 lakh MT registered a growth of 3.5% over last year and also Domestic sale of metal of 4.02 lakh MT registering a growth of 14.9% over last year are highest ever since inception.